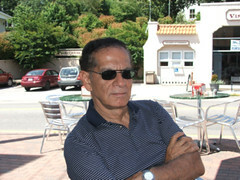 As poet Julio Marzán has published two books of poetry, one in English, Translations without Originals (I. Reed Books) and one in Spanish Puerta de Tierra (U. of Puerto Rico Press). 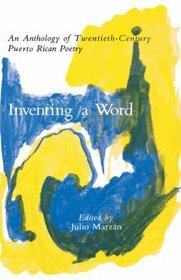 Two books of his translations of poetry are Selected Poems: Luis Palés Matos (Arte Público Press, 2001) and Inventing a Word: Twentieth-Century Puerto Rican Poetry (Columbia University Press, 1980). In response to the present poetry climate, he has not yet sought the publication of two more completed books of poems, Foreign Heart and Teaching Humanities to the Dead, from which many have been published in numerous journals– among them, Parnassus: Poetry in Review, Massachusetts Review, Ploughshares, Tin House, New Letters, and Harper’s Magazine.